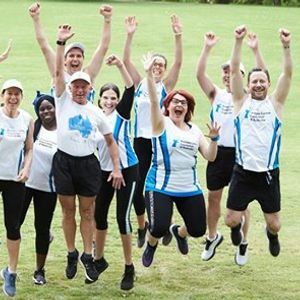 Join us in Canberra this April as we run to raise funds for our fathers, brothers and sons who have been affected by prostate cancer. This event has something for all fitness levels with a choice of running a 5km, 10km, Half Marathon or Ultra Marathon. 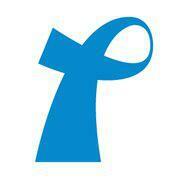 Because men and their families affected by prostate cancer need your help. 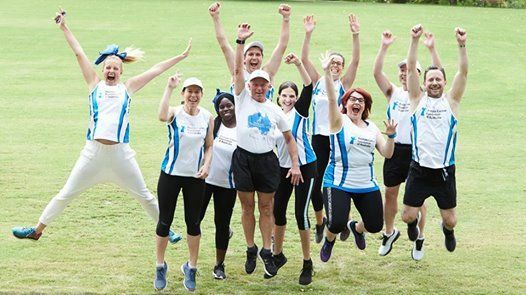 Funds raised will support our ongoing research programs, help to increase awareness about prostate cancer and support men and their loved ones affected by prostate cancer.